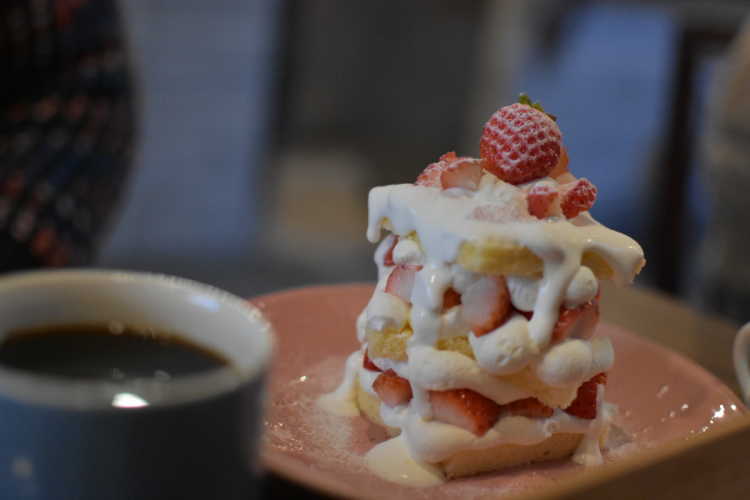 Though it looks an ordinary Mont Blanc, it's made of meringue almost all of it and has crunchy and fluffy feeling in mouth. Please eat it up in 10min before it lose its flavor and mouth feeling!◎It has taken up in the media many times. The number is limited, so who don't want to miss it must visit earlier. 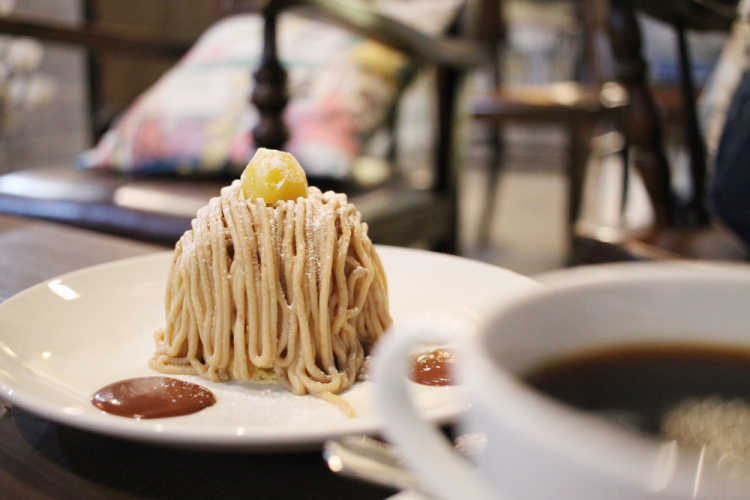 They also prepare a special Mont Blanc in each season. They're good-seller '10min Mont Blanc' and 'Selfish Shortcake'! With sauce, we can enjoy various tastes. What's more, we can look the process of making cakes, and the pastry chefs are willing to come out for photos. Their cakes have the different texture and tastes from the other sweets shops.